The nation’s leading grocery chains expressed utter confusion today at plummeting sales of mushrooms that are being left to rot on store shelves. Though preferences in vegetables are known to shift over time, it is highly unusual for sales to shift so quickly without an outbreak of food poisoning or something similarly unpleasant taking place. Nutritionists are also concerned as mushrooms are very good for you, and people may end up replacing them in their diet with something less healthy. There is some speculation that renewed fears of a global nuclear war are behind the change. 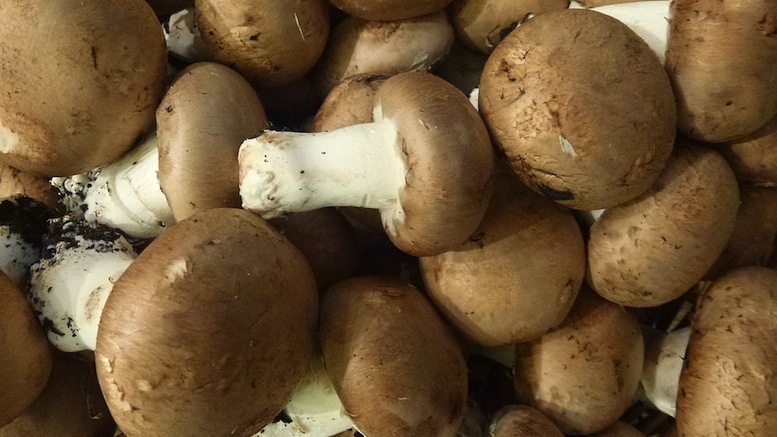 4 Comments on "Grocery Stores At A Loss To Explain Plummeting Mushroom Sales"
This may be a satirical site, but CRSPR gene editing has ruined store bought mushrooms. Is no one else paying attention? They edited out the gene that makes them go brown and slimy, for shelf life – but it also removed the taste and changed the texture. Store bought mushrooms have become awful. That’s your answer. my guess is there are conflicting advice on eating raw versus cooked mushrooms.. this minor piece is likely enough to stop purchases. This is a satire site!! !